I'll admit to being a little mystified by the current fascination with the cheesier byways of African music - '70s and '80s Afro-Rock, Afro-Disco and the like. The tracks on Frank Gossner's collection Lagos Disco Inferno, for example, strike me as cheap-sounding and derivative. But what do I know? The first pressing of LDI, released in May, has already sold out. And if you think it's just ironic hipsters in Brooklyn who are boppin' out to this stuff, check out With Comb and Razor or the many Naija message boards out there. 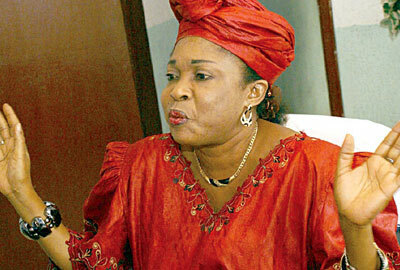 They prove that Nigerians of a certain age are still pining for the sounds of Ofege, Harry Mosco and Doris Ebong. It all goes to show that African music, as listened to by Africans themselves, has never been as exalted or "pure" as we outsiders may have once thought. 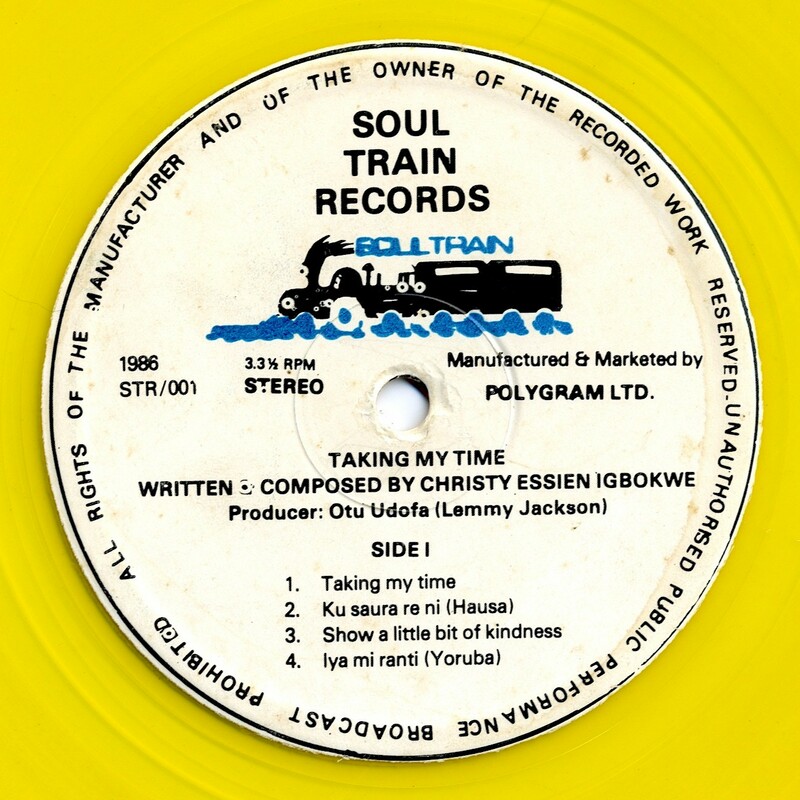 Back in the day, Christy Essien (later Christy Essien-Igbokwe) was the queen of disco music in Nigeria. She cut her first album, Freedom (Anodisc ALPS 1015, 1976), when she was sixteen, and copies of her '70s pressings today command astronomical prices on Ebay. Essien was just one of a cohort of female singers who made a splash in Nigeria in the '70s & '80s, like Onyeka Onwenu, Patty Boulaye and Martha Ulaeto, and if you want to know more, Uchenna Ikonne discusses them extensively here. According to Uchenna, Essien's 1981 outing Ever Liked my Person? (Lagos International LIR 1), was meant to take her to the next level of international stardom, and it certainly made an impression in Nigeria, where henceforth she would be known as "Nigeria's Lady of Songs."